Knowing how to prepare good rice is a gift. We’d all like to be the king of the Sunday paella, but… No Buts! 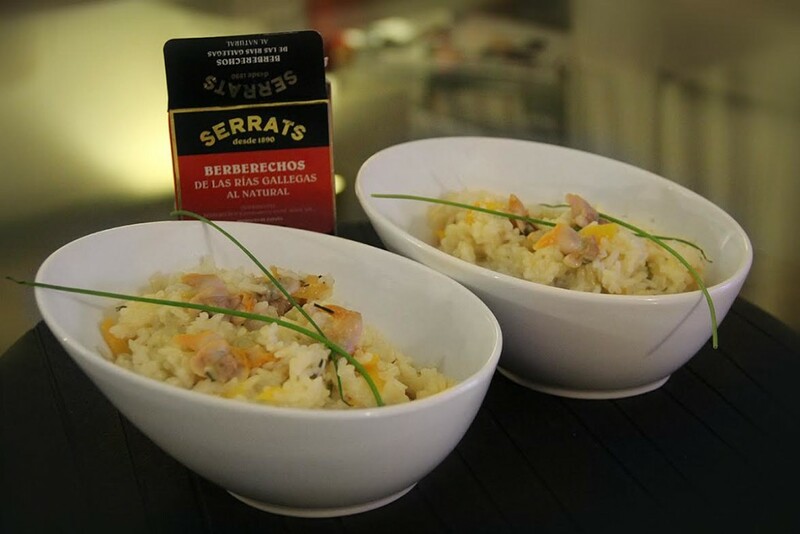 With this recipe that Carmen sent in to us there are no excuses, an easy and delicious rice dish that will earn you the praises of even the most demanding paella experts. Cook the white rice and set aside. In a generous dash of virgin olive oil, sauté the finely chopped leek and the julienned half yellow pepper. When the vegetables are ready add the white rice that is already cooked and sauté it all together. Check if salt needs adding (you can also add some soy sauce). Add the liquid from the cockles. When it’s ready, add the cockles (so they don’t get cooked). You can add some chives or alfalfa shoots that give it some flavour and decoration. Easy and tasty, thanks Carmen!